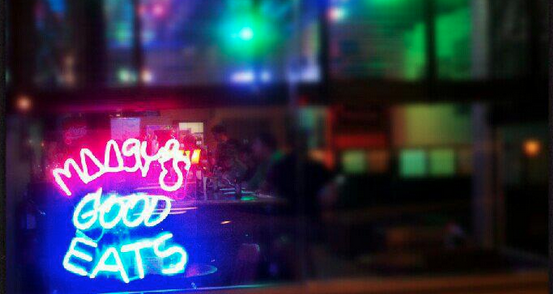 Moogy's Restaurant – It's All Good! Yep, you read that right! 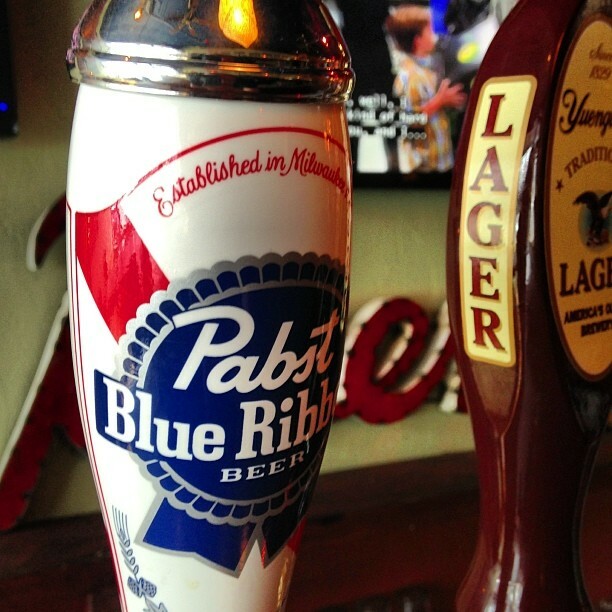 PBR pours for just a buck, all day every day. 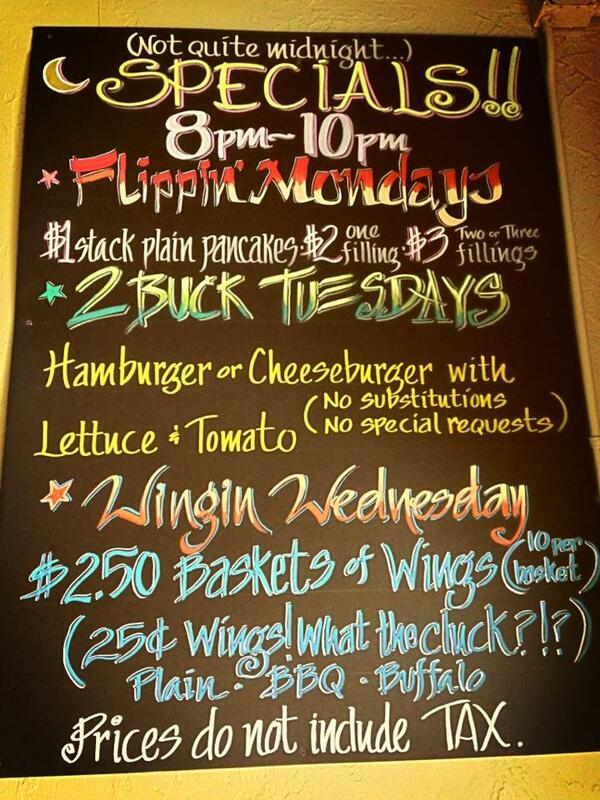 Enjoy special discounts on pancakes, burgers and wings, weeknights 8-10pm. You can have the most important meal of the day, at any hour of the day! Challenge your companions to Scrabble or Candy Land while you wait! 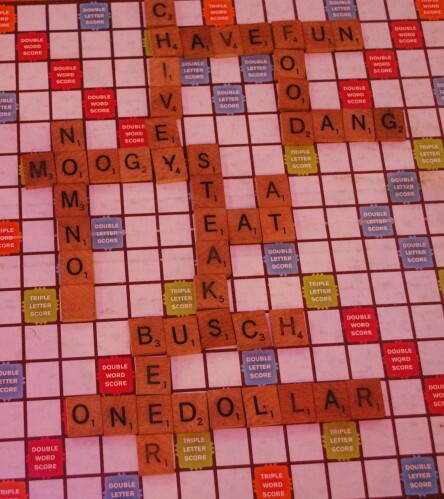 At Moogy's, we like to do things a little differently. We’re a small, privately owned restaurant located on the fringes of Boston, just between Cleveland Circle and Brighton Center. We’re that place with the dollar PBR drafts, the old-school board games, with 10 different types of French fries. We’re that place where a large sub can feed a small family or an extremely hungry BC student studying for midterms. We’re that place you can meet up with friends after work, or roll out of bed to get “the usual” in your jammies. 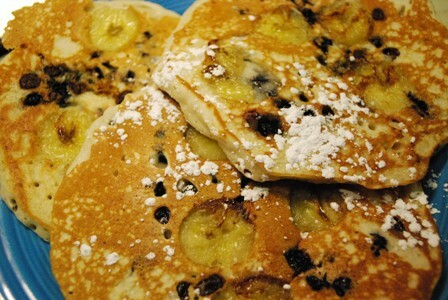 We’re that place you can watch the game with your buddies or cartoons with your kid over pancakes. We’re not just another place to grab a quick bite. We’re your friends down the street. We’re your place.